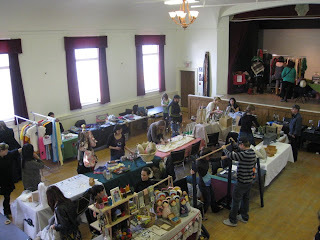 Last weekend Got Craft was at One of a Kind, Fab Fair and Fallen for Etsy. Thanks to Mariana for stopping by the Eastside Cultural Crawl to distribute some postcards! Next week you can find us at the Britannia Community Center Fair, West End Community Center Fair, Roundhouse Artisan Fair, Portobello West and I Heart Crafts Bazaar.